Delhi vs Hyderabad: What can we expect to see? 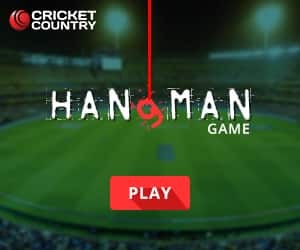 Dhawan vs Warner, Lamichhane vs Bairstow, Nabi vs Shaw and other match-ups. 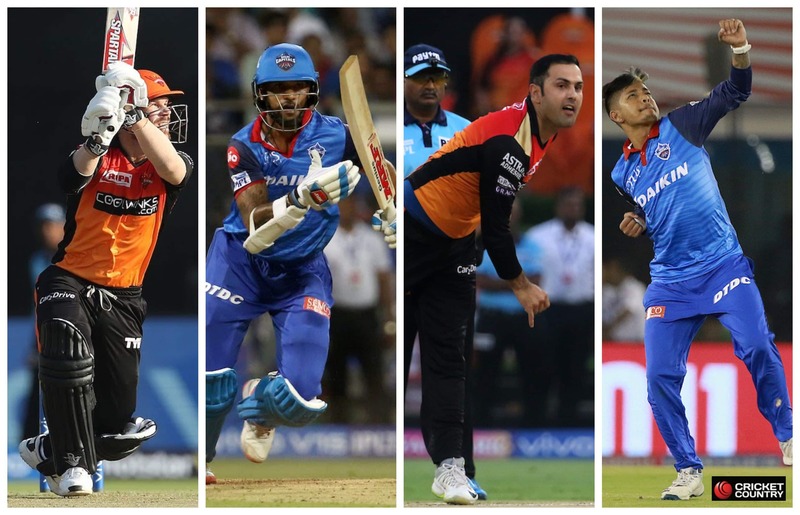 Game 16 of the 2019 IPL is between hosts Delhi Capitals and Sunrisers Hyderabad at the Feroz Shah Kotla today. Both teams are level on four points, but Hyderabad are ahead having played one game fewer. Can Delhi stop Warner-Bairstow combo? David Warner and Jonny Bairstow are the top two run-getters of the season. 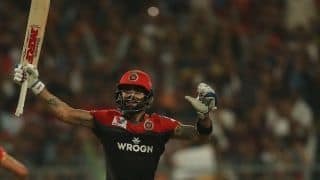 Back in the IPL after missing a year because of his ball-tampering ban, Warner has made a roaring start to the season with a league-leading 254 runs in three innings at a strike-rate of 175.178, courtesy scores of 85, 69 and 100*. His new opening partner, Bairstow, has made 198 runs at a strike-rate of 166.38 with scores of 39, 45 and 114. In Hyderabad’s 188-run win over Royal Challengers Bangalore, the pair put on a record opening stand of 185. Delhi’s challenge begins from the first ball. Delhi’s bowlers have managed to take wickets inside the Powerplay this season, and vital to that has been the introduction of Nepal legspinner Sandeep Lamichhane. In both his games Lamichhane has bowled inside the Powerplay and the tactic should be repeated because Bairstow has fallen to legspin three times this season. How will SRH use Nabi? 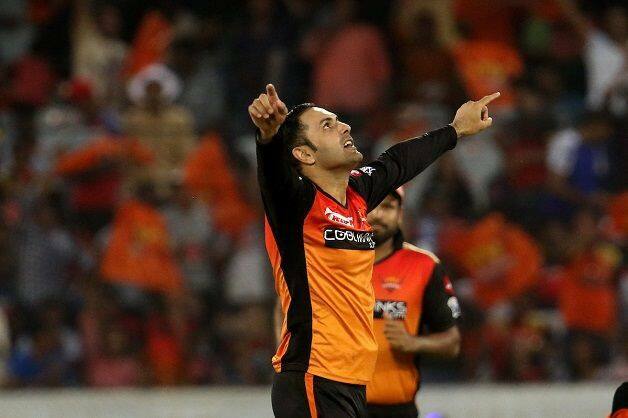 Playing in place of the injured Williamson in Hyderabad’s previous match, Afghanistan offspinner Mohammad Nabi bowled his four overs on the trot after being given the new ball. 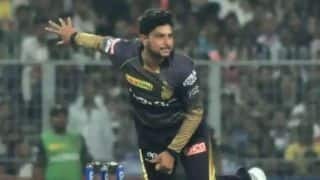 His returns of 4/11 pulled the floor from under Bangalore, with three of his four wickets coming inside the Powerplay. Will Hyderabad choose to use him upfront again? 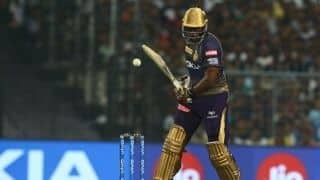 Prithvi Shaw has struggled against spin in his brief IPL career, and in Delhi’s last game he was out first ball of their chase when R Ashwin brought himself on to bowl. That suggests the trend should continue, but statistics show that Nabi actually has a lower economy rate (5.30) between overs 7-15. 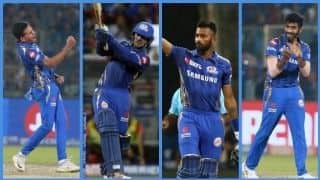 And with Delhi having two left-hand batsman in their middle order, Rishabh Pant and Colin Ingram, it could be that Nabi gets a couple overs at them later. 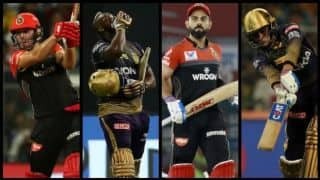 For severals seasons, Warner and Shikhar Dhawan were Hyderabad’s openers and shared plenty of success – most noticeably when they helped the franchise win the IPL in 2016. But now Dhawan has moved to Delhi, and will be up against Warner who once played for Delhi Capitals. Both know the Feroz Shah Kotla well, and it will be fun to see how the two left-hand batsman fare. While Warner is the tournament’s leading run-getter, Dhawan has struggled to convert starts and score fast as scores of 43, 51, 16 and 30 indicate. 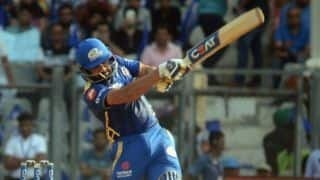 Despite having assembled a batting order featuring Dhawan, Shaw, Shreyas Iyer, Ingram and Pant, Delhi have not had the desired results. Their opening game needed Pant’s late assault to get them to 213/6. 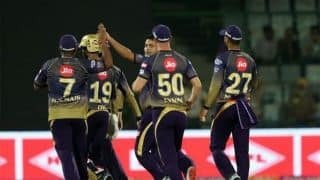 Against Kolkata Knight Riders, they drew level on 185 and lost the Super Over. 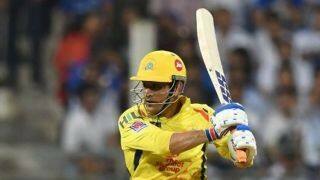 Against Chennai Super Kings, they managed 147/6 and lost. 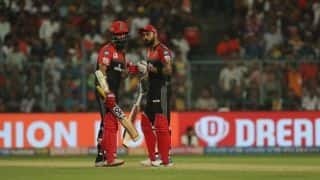 And then in the last game versus Kings XI Punjab, Delhi capitulated from 144/3 to 152 in a stunning collapse of seven wickets for eight runs. 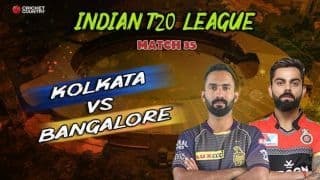 Hyderabad boast a strong bowling unit, with a good mix of pacers and spinners, and so how Delhi’s batsmen fare on a Kotla track that has thrown up scores first-innings totals of 147 and 185 this season promises to be the clincher.